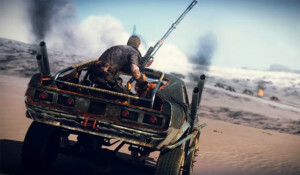 Warner Bros. Interactive Entertainment and Avalanche Studios today released the Mad Max Stronghold Trailer giving a glimpse into the various fortified outposts, or strongholds, located throughout the open world of the post-apocalyptic Wasteland. 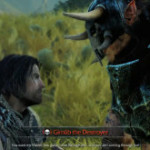 In the new trailer, Max visits some of the game’s diverse strongholds and encounters a number of intriguing characters, including Jeet, Gutgash, Pink Eye and Deep Friah. 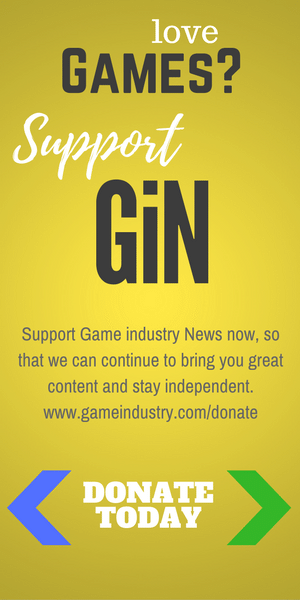 In a world where Max faces both his internal and external enemies, these strongholds hold the pieces essential to the puzzle he tries to solve. Max will need to make some uneasy alliances as he prepares to take on merciless Wasteland tyrant, Scrotus. 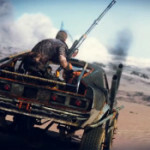 Featuring deep car customization, metal-grinding vehicular action, brutal melee combat and a vast desert landscape waiting to be explored, players will be fully immersed into the deadly Mad Max universe like never before.